Neckties, you need them for weddings, you need them funerals. In fact, today people wear them casually on an everyday basis. They are a very important part of men’s fashion and can never go out of trend. These neckties come in a lot of variety and every man should have these varieties in their wardrobe. There are ties that can only be worn on certain occasions, and then there are ties that you can pull off on all events. Here we are listing few kinds of ties from the various designer labels who have specialized in ties! And we think that every man should have them! 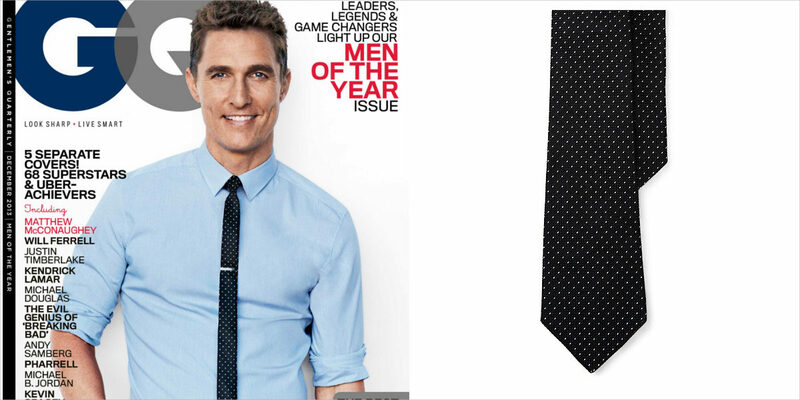 Generally, people go for polka dots but we suggest try pin dot tie for a change. The collection at Ralph Lauren is amazing! This one is something which you can carry everyday to office; yet, you can use it for a formal event where you dressing needs to be a little more elaborated. This tie pattern is as interesting as its name. 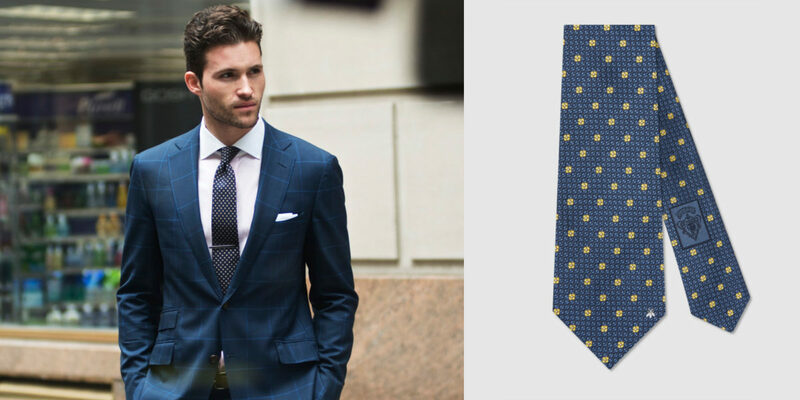 This tie basically consists of a symmetrical pattern that doesn’t change shape or size. You can wear it for official purpose and also when you want to have some fun. For a strictly fun look make sure you go for a tie with the pastel hue and the pattern should be in the same color family with least amount of contrast. On the other hand, if you want to carry them as novelty tie for a party or a gathering, go for a bright, bold and contrasting pattern. Check out the Gucci Collection for more designs and patterns! This is a must have in your wardrobe. Check out the Giorgio Armani collection which comes with a wide range of colors and designs. We suggest you go for a dark rich color, something like dark blue, it looks regal and can never let you down. But this style can be risky to pull off for a casual event. These neckties are usually for an event where you are required be all dressy. 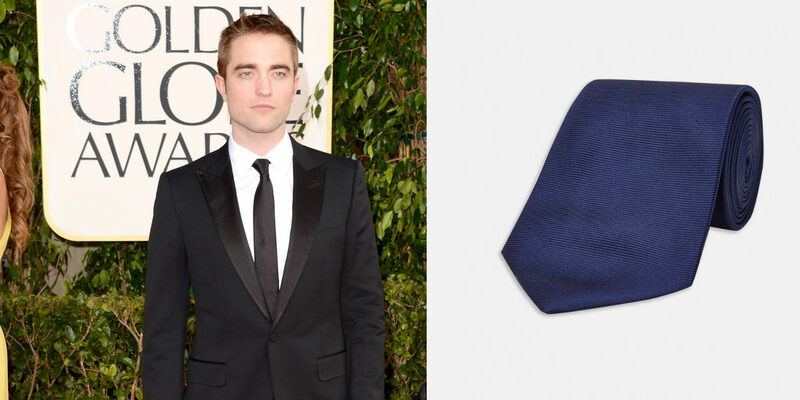 The black bow tie is a passe and we are not putting it up on our list. Instead, we have for you, the printed bow ties. 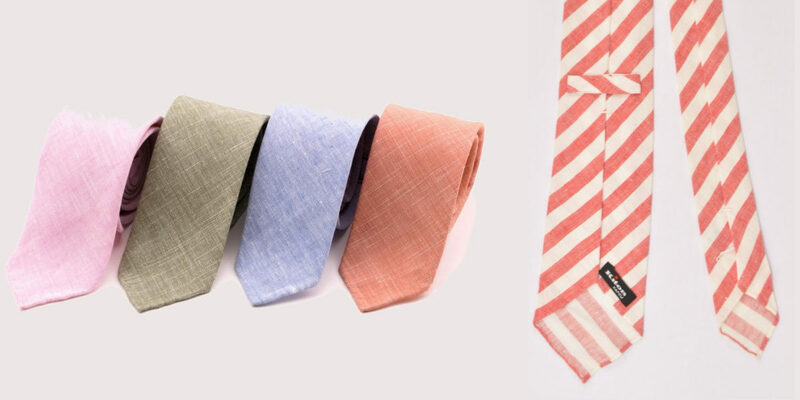 These ties add an element of fun to your personality. They come in various patterns be it stripes, dots or plaid. 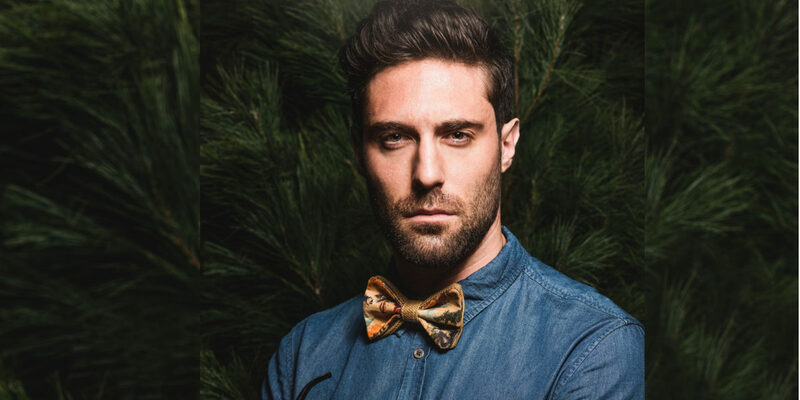 So with printed bow ties, you get ample of options from to choose. It is a must buy for you if you still haven’t included it in your collection. Also known as plaids neckties, these patterns come in different colors. 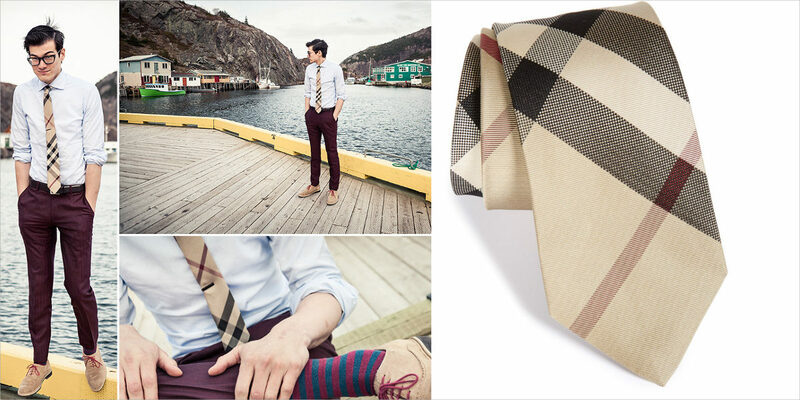 This classic Burberry tartan tie is a must-have in your closet! Carry them with a casual shirt and jacket. Make sure you wear the tartan tie with a solid shirt since it already has colors and patterns. Knit ties and fashion have an on-and-off relationship. 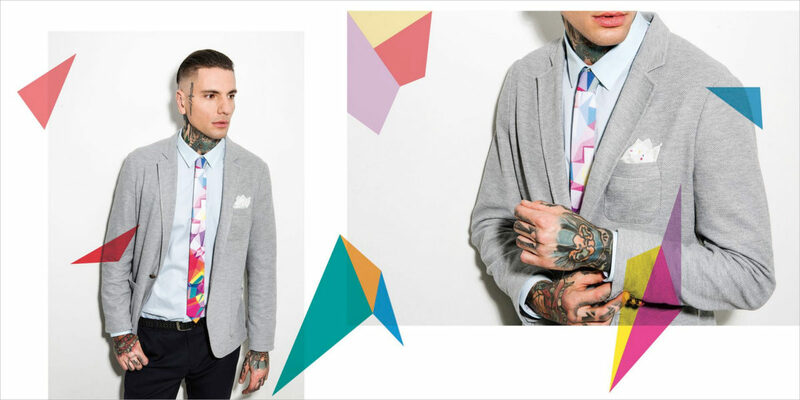 Knit ties have again made their way into fashion and it is a perfect time to get your hands on them. They are basically like any other tie but in a woolen material. They are thick, soft and colorful. You can use these colors as per the occasion you plan to carry the tie. For a formal gathering, go for a solid dark color like black and dark blue. For a casual event, pair the knit tie with a something plain otherwise the look can a little gaudy. The Charvet Place Vendome will give you ample pieces to choose from. These ties are colorful and goofy and not at all formal. The Valentino collection comes with a huge range of these novelty ties which can be a perfect gift you can give to someone with whom you share some fun and entertaining time. This tie is for such occasions where you have a great time and lots of fun. From Super Man to Star Wars they come in a huge variety and you can choose them as per your interest. This is an essential for every man to get rescued when you don’t know which tie to wear. Perfect for a wedding or a tuxedo dinner. This is a classic ties that never goes out of style. Choose the color carefully, may be something universal like black or dark blue. The Turnbull & Asser collection provides a wide range in this style! They are great for summers. These Kiton White Red Stripes Linen Unlined Sevenfold Necktie will give a hint of color to your otherwise plain suit. They have a natural texture and are soft and carry a casual vibe. But that doesn’t mean you can’t carry them with your business suit. Light colored linen necktie goes perfectly with a formal attire.